I am super excited and amazed to have reached 400 followers on Bloglovin which is my favourite way to keep up with all the blogs I love. 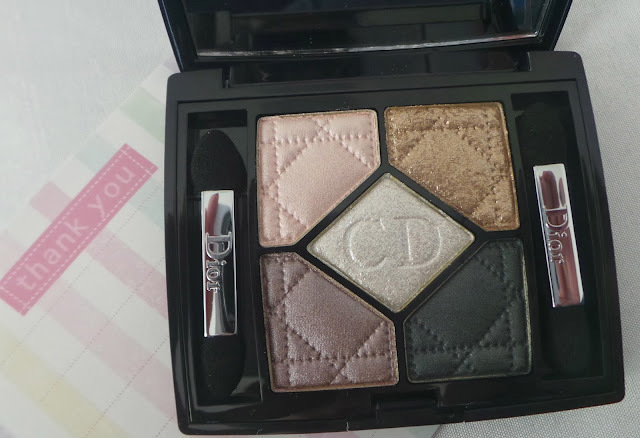 To mark the occasion I will be giving away one Limited Edition Christian Dior Couture Colour Eyeshadow palette from the Holiday 2013 collection in 644 Golden Snow. This is a truly beautiful eyeshadow palette and I hope the winner will love it! The good news is, if you already follow me on Bloglovin you are automatically entered into the draw which will take place on 20th December. It's as simple as that. If you don't already follow me on Bloglovin you can by enter the draw by following my blog here. 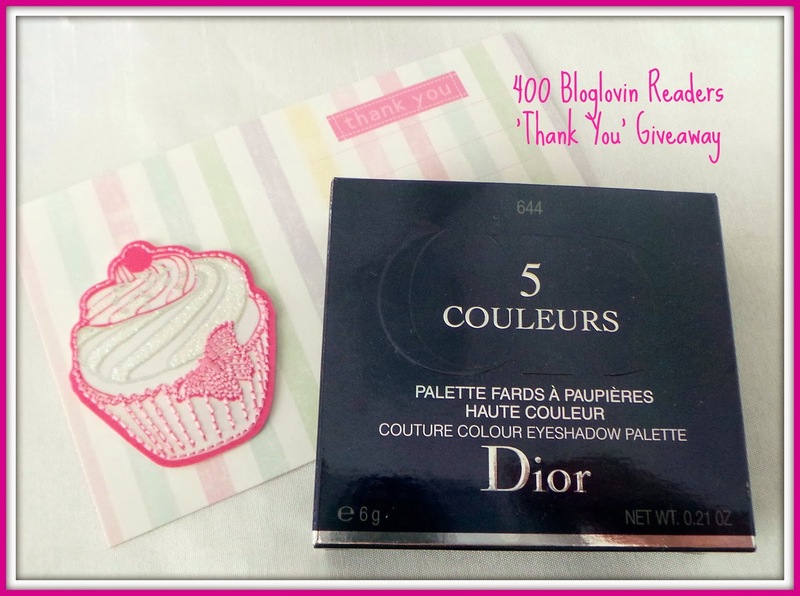 The winner will be picked at random from my Bloglovin followers list. Please do let me know if you follow me on Bloglovin nd would not like to be considered for the prize. This is an international giveaway and the prize will be posted to the winner on 21st December 2013. A massive thank you to everyone who follows, reads and comments on my blog. I really do appreciate it. Bloglovin Twitter Instagram Facebook or on GFC!